Not sure which product is right for you? Select your industry using the dropdown below to find the software solution that best fits your needs. Streamline your facility with the most advanced isotope tracking and department management software. 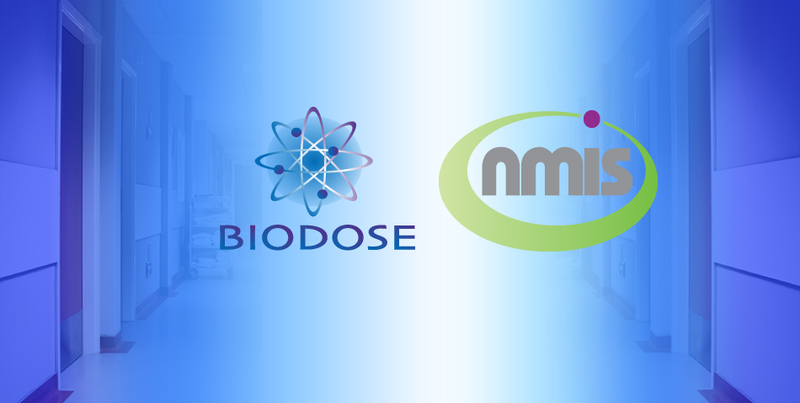 BioDose/NMIS allows you to keep track of important information and eases the burden of regulatory compliance. Innovative solutions to meet the specific needs of a nuclear medicine, nuclear cardiology, PET, and PET/CT department for image management, archiving, multi-vendor connectivity, DICOM modality worklist management, data migration and secure file transfer throughout the department, enterprise and beyond. 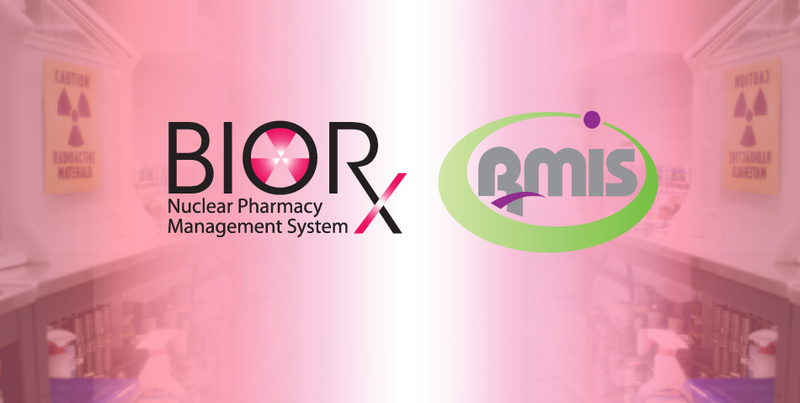 Capable of streamlining inventory, receipts, processing orders, shipping and invoicing, BioRx/RMIS is a comprehensive solution that allows you to efficiently operate your nuclear pharmacy your way. 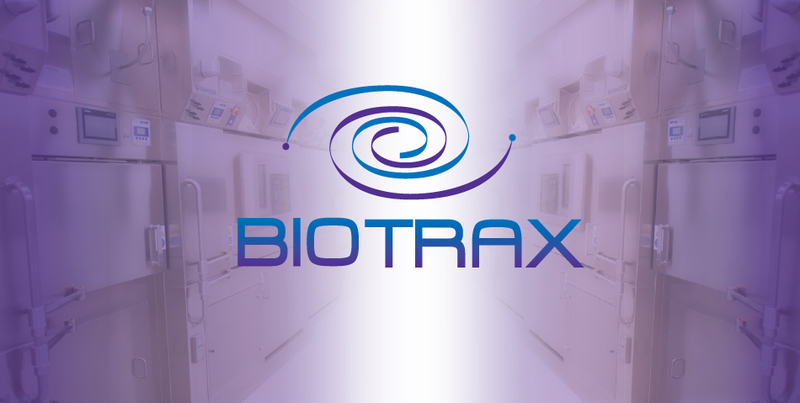 BioTrax QMS aids in federal regulatory compliance while keeping electronic inventory tracking and batch record maintenance systems for a streamlined, paperless solution to PET/manufacturing facility management. 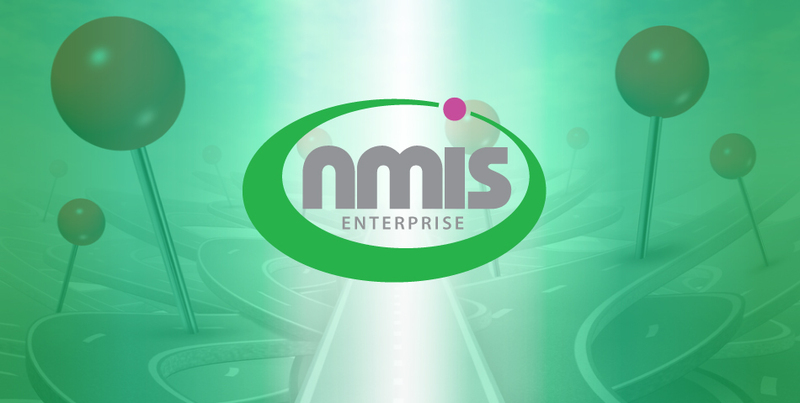 NMIS/BioDose Enterprise is the same NMIS software but designed to accommodate multiple hospital group locations and larger data requirements, reducing the strain on your IT department. 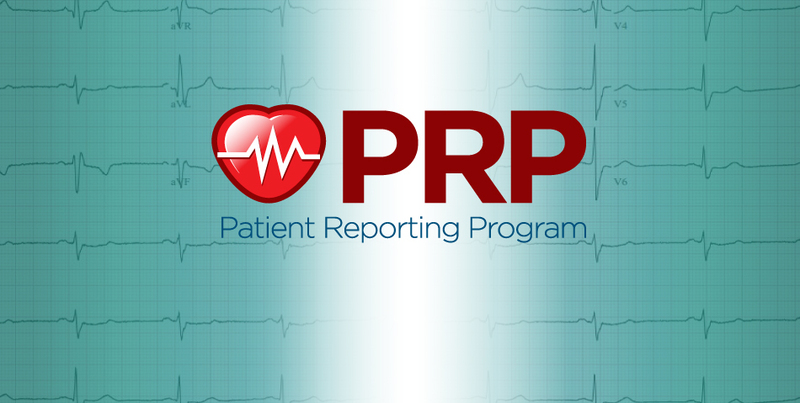 PRP allows doctors to customize and collaborate to build patients' reports as they move through the exam process, then summarizes it all into a professional-looking final report that makes compliance a breeze. 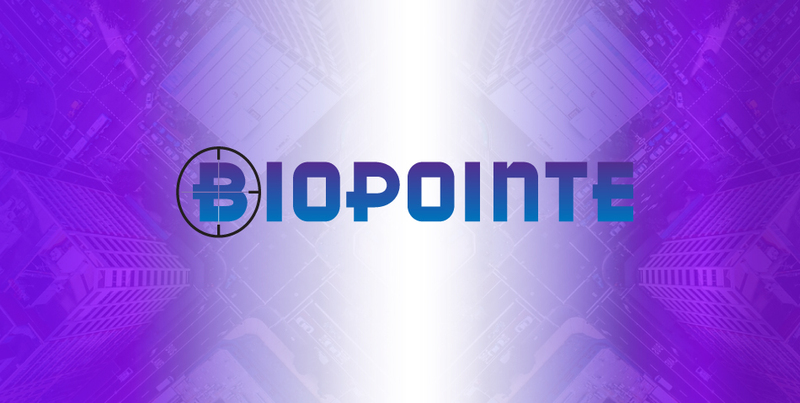 BioPointe allows drivers to scan containers and document their loading and deliveries, then wirelessly transmits and records the information back at your nuclear pharmacy. Still have questions? ec2 can help! Give us a call for immediate assistance or drop us a note and one of our highly experienced experts will follow up with you. 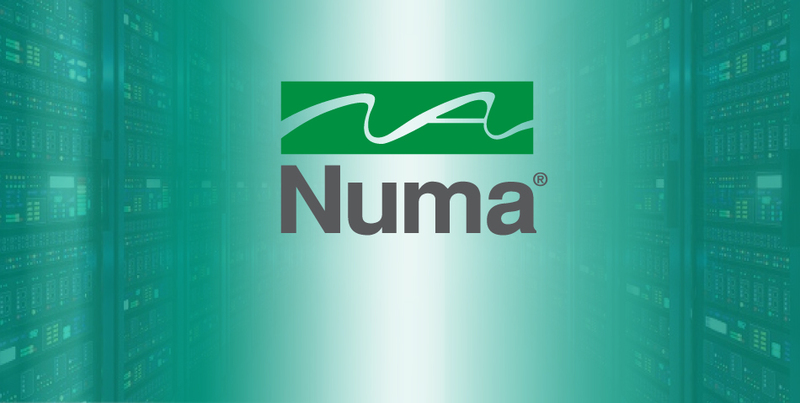 Give us a call and one of our knowledgeable experts will answer your questions and help you select the software solution that best fits your needs.